Puptection is an online holistic nutrition center for pets and a member of International Society for Nutraceuticals and Functional Foods (ISNFF). Despite what most people will tell you, we believe that "Food is medicine" and we do our best to assist you with anything and everything related to nutrition. We are also the first and only Holistic Nutraceutical Company specializing in pets. It became apparent to us that typical pet diets, contrary to popular belief, are actually harming our pets. So Puptection Health & Nutrition became the first company to offer customized, "nutrition you can see", dehydrated food for cats and dogs. Our revolutionary approach makes it simple to provide your pets with the natural goodness, nutrients, and health improving properties found in natural, unprocessed food. All of our dehydrated dog food are made in our own human grade food facility in the US, where fresh and raw ingredients are prepared with a gentle method called dehydration. This process naturally preserves our human grade ingredients, retaining their nutrients without the need for harsh cooking procedures. 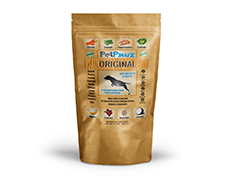 We strive to provide premium nutrient-dense pet food and therapeutic supplements that are superior to all other commercial brands at your local pet store. Let’s be honest…We love our pets and want them to be around as long as possible. So as parents, we must make sure that they are in the best health possible. When our pets eat natural food, drink clean water, and get plenty of exercise its rather easy for them to have long thriving lives. Now, with processed foods being marketed as "healthy & nutritious", chemical-laden water, and changing weather conditions making it hard to exercise, pets are suffering from highly avoidable illnesses that occur so frequently they've become the norm. When your pet has gone through years (or even months) of vaccinations and medications on top of a poor diet and unhealthy lifestyle, sometimes they just need a reboot. A great way to do this is by using nutrition & detoxification through proper food and therapeutic supplements. 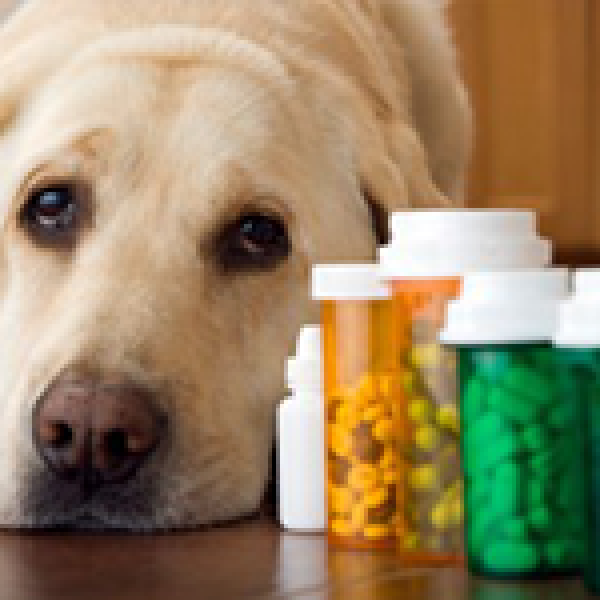 So if your beloved companion has been diagnosed with a serious illness such as allergies, diabetes, liver or kidney disease, a gastrointestinal disorder or cancer? Making sure your pet is still eating well while suffering from illness can be a stressful ordeal. Or perhaps you just want the best quality of life for your pet, who doesn’t? Either way it can be overwhelming and difficult to know where to start. Appropriate nutrition plays THE MOST IMPORTANT role in a long, healthy, life for your pets. A nutritious, balanced diet is essential to keeping them healthy. 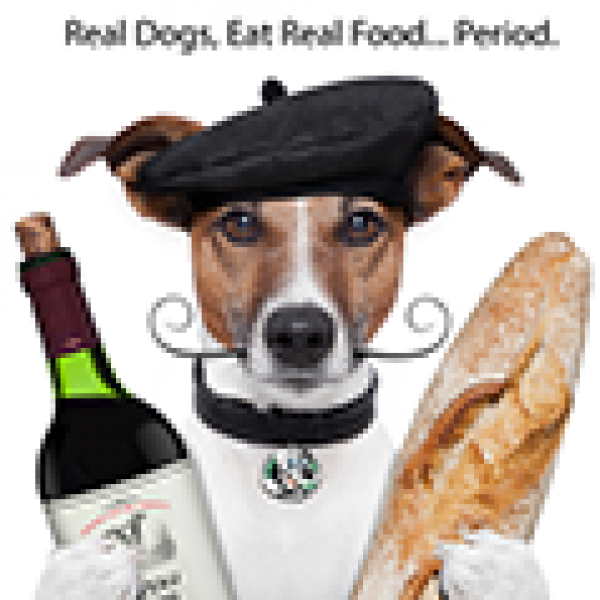 I have been getting food for my dog, Roo, from Puptection for several years. When I brought him in, his skin was bad, his allergies were out of control, and we could not find a way to get him through that situation. We got him into Puptection and they gave us several options and a strategy to use with his care. In only a matter of weeks, Roo's skin got better and he lost around 8 pounds of bloat that we didn't know he had been carrying. Whenever he has a problem, I contact Puptection and they tweak his diet in order to help him feel better. These guys have been great and I highly recommend them if your pet is having problems. This place is a gem and a life saver..the people who work there know there stuff and genuinely care about your situation with your dog or cat. My dog bingo has been on the food for several days plus supplements. I have already seen some big improvements... But I would highly recommend this place. I will keep u posted as things turn around for my Bingo. I believe in there products.